It was one of the most bizarre stories of 2012 - but it was not quite as it seemed. Rumours that Eminem's daughter Hailie Mathers has been abusing Taylor Swift on Twitter have been rubbished by the rapper's rep, who told E! News that the messages were sent from a fake account. It was reported that the young teen sent insulting messages to country music star Taylor after she stepped out with One Direction star Harry Styles this week. Hailie's dad may be a tough guy rapper, but it seemed the 16-year-old was more of a pop fan - and more precisely a dedicated Directioner. The imposter claiming to be Hailie posted: "If @taylorswift13 is really dating the love of my life @harry_styles I will not be happy!" The messages soon turned a little more extreme: "Dear @taylorswift13, please stop whoring around with every guy you see. We all know you're only doing it so you can make another album." She added: "I am never, ever, everrrrr, listening to your music againnnn @taylorswift13. LIKE EVER." It was then reported that 'Hailie' quickly apologised for her words after they were reported in the press. She wrote: "Wow, I didn't mean for people to react to my tweet in the way that they have it was just a bit of fun! Sorry @taylorswift13 for my immaturity. "I believe I'm entitled to my own opinion, but that got out of control. I don't understand why there are 'news' articles written about it!" The account was quickly deleted, before Eminem's rep issued the statement that it was an imposter in the first place. 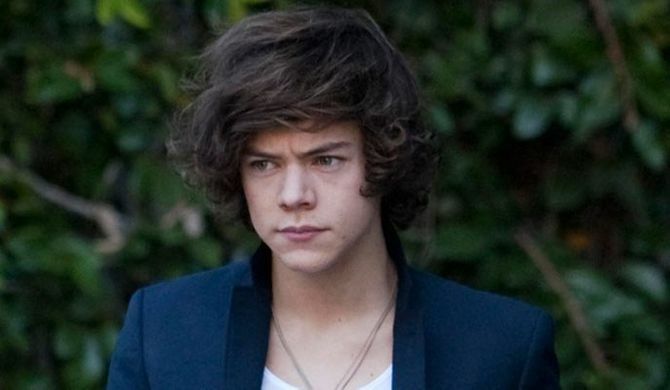 The real Hailie probably couldn't care less if 1D heartthrob Harry has a new girlfriend. Harry and Taylor were first snapped together on a date in Central Park earlier this week, looking happy and comfortable in each other's company. The following evening, they partied together until the early hours following One Direction's gig at Madison Square Garden, before heading to Taylor's hotel. And Harry still couldn't get enough of his new 22-year-old girlfriend, as he was snapped going to stay with Taylor again the following evening - complete with washbag and iPhone charger in hand. 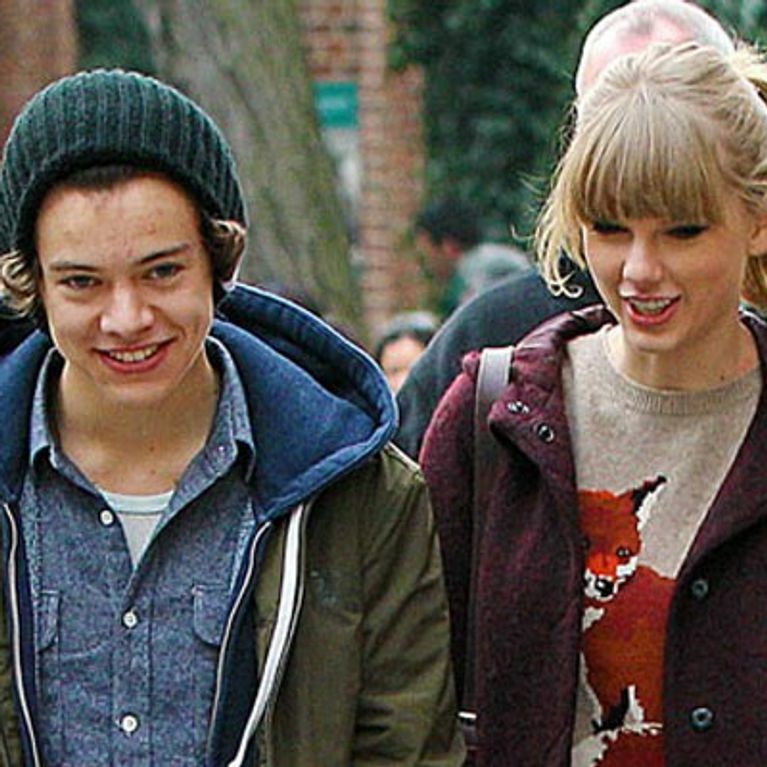 Taylor was the victim of threats from 1D fans when her romance with Harry was first exposed last month. We can confirm that none of them were Hailie Mathers!